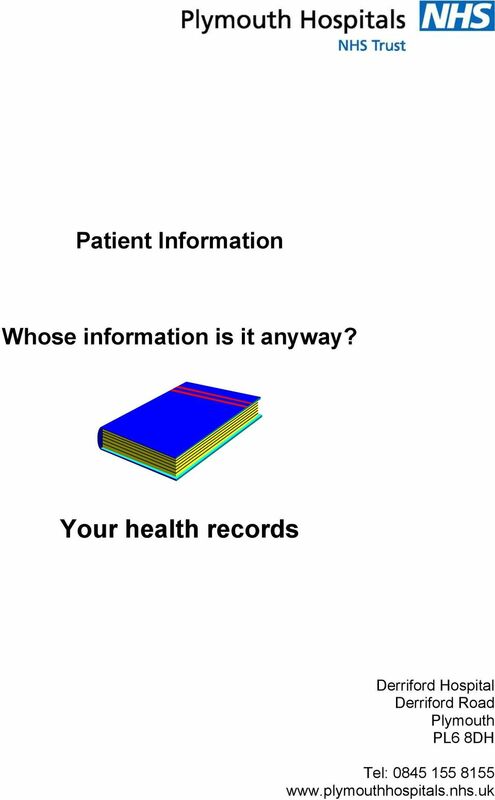 Download "Patient Information Whose information is it anyway? 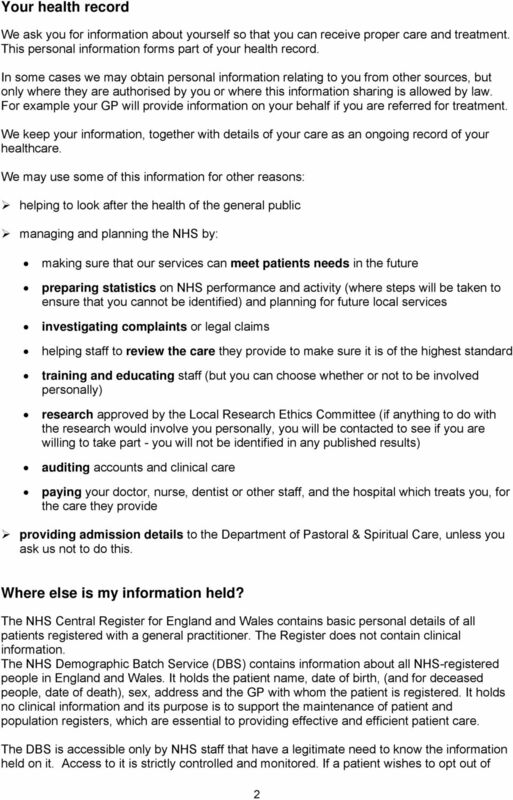 Your health records"
Creative England are committed to being open and accessible and welcomes all comments on its work and the services that it provides. 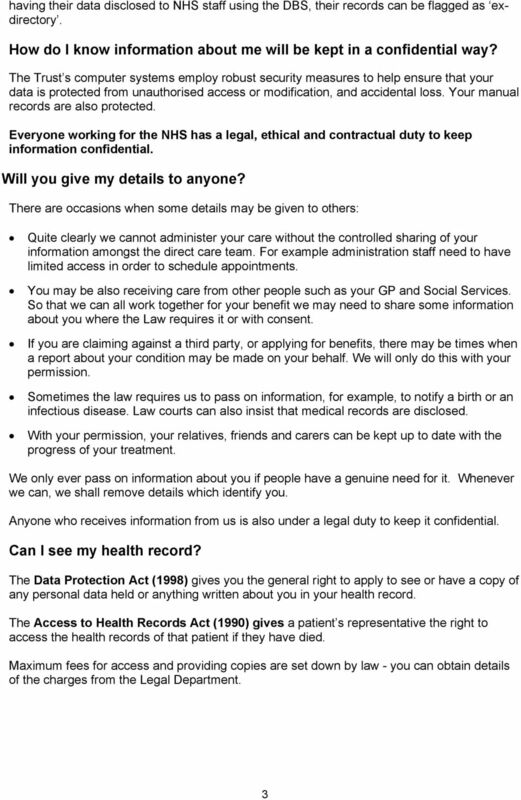 Freedom of Information Act 2000 (FOIA) Decision notice Date: 17 February 2015 Public Authority: Address: Yarm Town Council Town Hall High Street Yarm TS15 9AH Decision (including any steps ordered) 1. 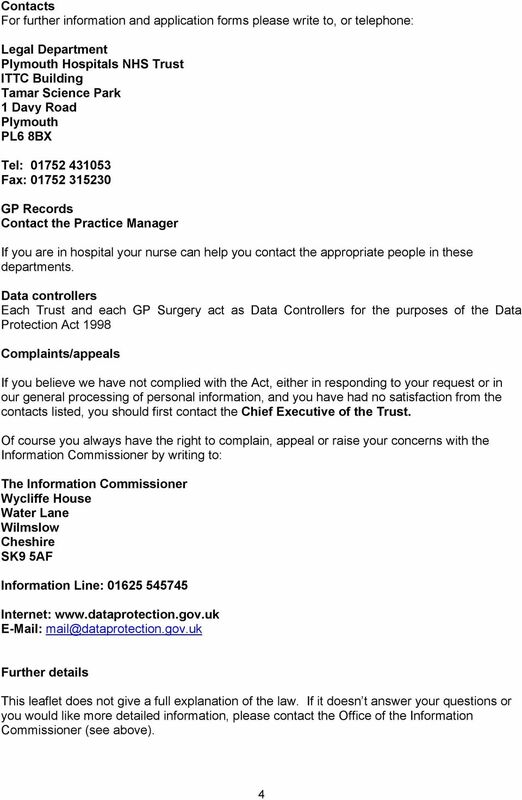 Making a complaint Introduction If you want to make a complaint, we have a procedure for you to use. This document explains the procedure. All the UK-wide and England lottery distributors use this procedure. FREEDOM OF INFORMATION REQUEST REQUEST FOR INFORMATION UNDER THE ENVIRONMENTAL INFORMATION REGULATIONS 2004. I would also be grateful to receive the name of the contact we should liaise with. Freedom of Information Act 2000 (FOIA) Decision notice Date: 10 February 2016 Public Authority: Address: The Bank of England Threadneedle Street London EC2R 8AH Decision (including any steps ordered) 1. 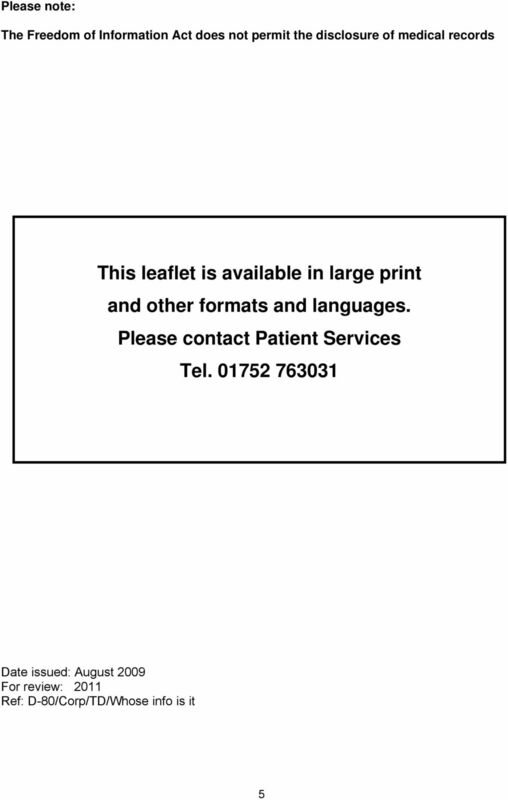 A council-wide information policy Version 1.1 June 2014 Copyright Notification Copyright London Borough of Islington 2014 This document is distributed under the Creative Commons Attribution 2.5 license.